At Birmingham Limousine Service we understand the importance of professionalism and corporate transportation service standards. Our reputation as a leading business transportation service provider is recognized throughout Toledo and nationwide. Birmingham Limousine Service has developed a host of business class transportation services that combine professionally trained chauffeurs, state-of-the-art transportation dispatch and communication technologies and a diverse fleet of late model vehicles. 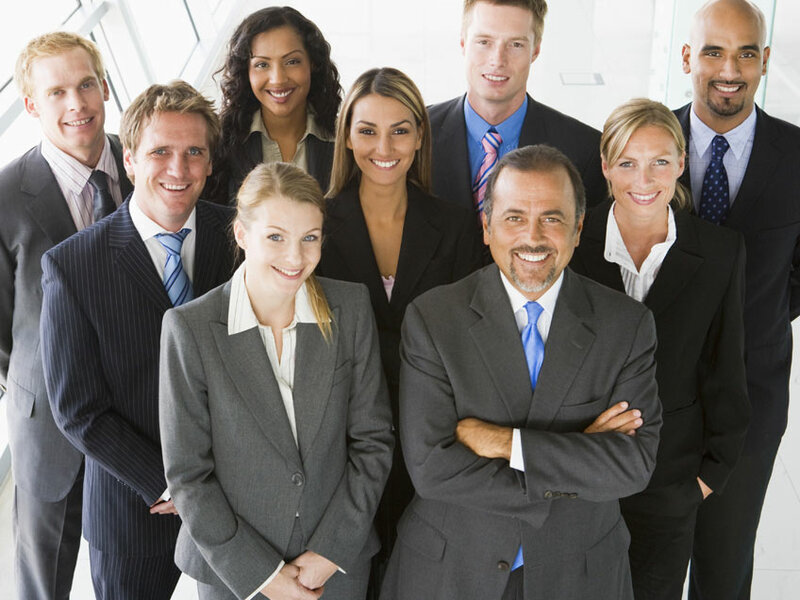 Our commitment to quality service and meeting the individual needs of each client is the key to providing superior Toledo corporate transportation services. Birmingham Limousine Service provides complete corporate destination transportation service and is ready when you need us. Our Northwest Ohio and Southeast Michigan corporate transportation services are available 24 hours, 365 days a year to meet all of your business class ground transportation needs. Birmingham Limousine Service proudly services Northwest Ohio and Southeast Michigan with professional ground transportation services. Our company motto... "Quality... Without Compromise" is not merely a tag-line, it's the way we strive to do business each and every day. 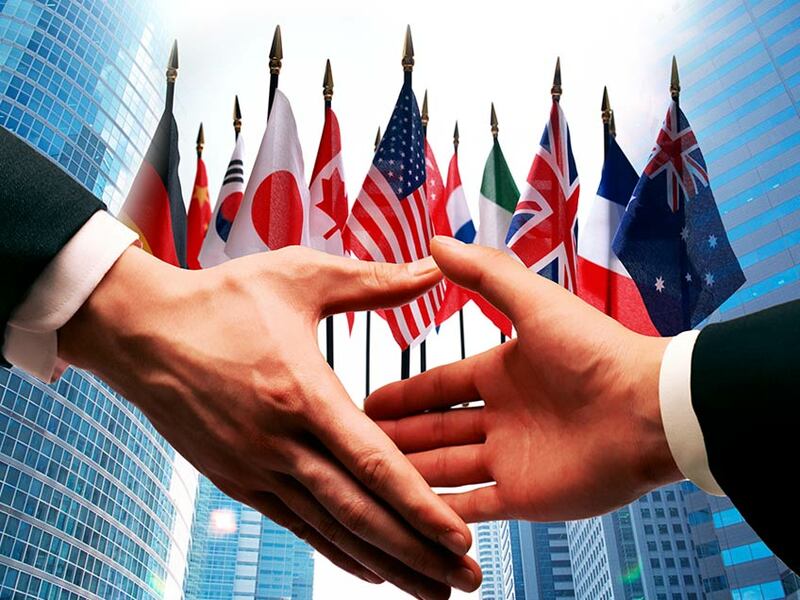 Birmingham Limousine Service provides complete nationwide transportation management services for today's leading businesses and corporate travelers. Our ground transportation services encompass a wide variety of business class transportation and logistical support. As Ohio's premier ground transportation resource, Birmingham Limousine Service delivers consistent, dependable and personal service. Birmingham Limousine Service provides quality airport transportation services for businesses and frequent travelers. Birmingham Limousine Service provides premium chauffeured limousine services for Toledo Express Airport, Detroit Metropolitan Airport, Port Columbus International Airport and regional airports. We use state-of-the-art technologies to monitor all flight arrivals and gate information to communicate any travel changes to our chauffeurs. Birmingham Limousine Service provides complete destination ground transportation, meetings and special event services throughout Toledo, Detroit and surrounding areas. 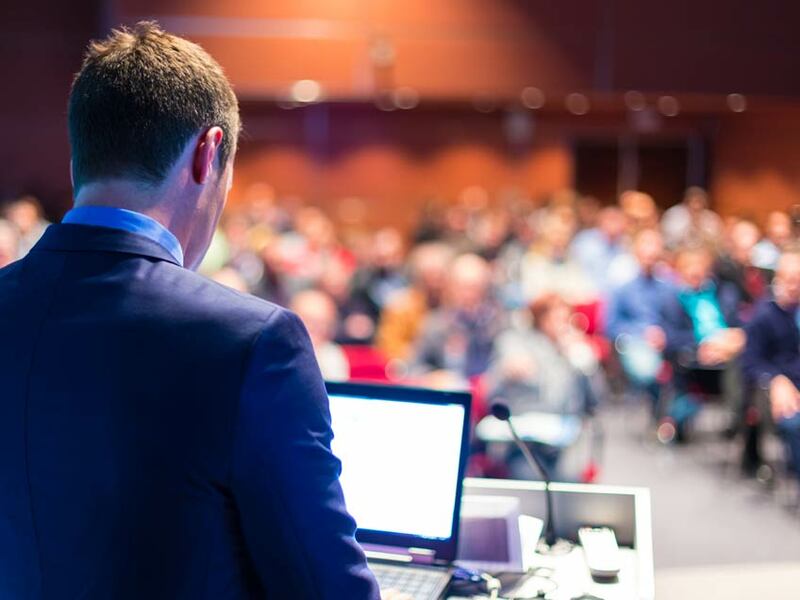 Birmingham Limousine Service offers event transportation coordination and will work with you or your event manager to arrange all the ground transportation details needed to make your business meeting or special event a success. Birmingham Limousine Service specializes in group chauffeured transportation services. 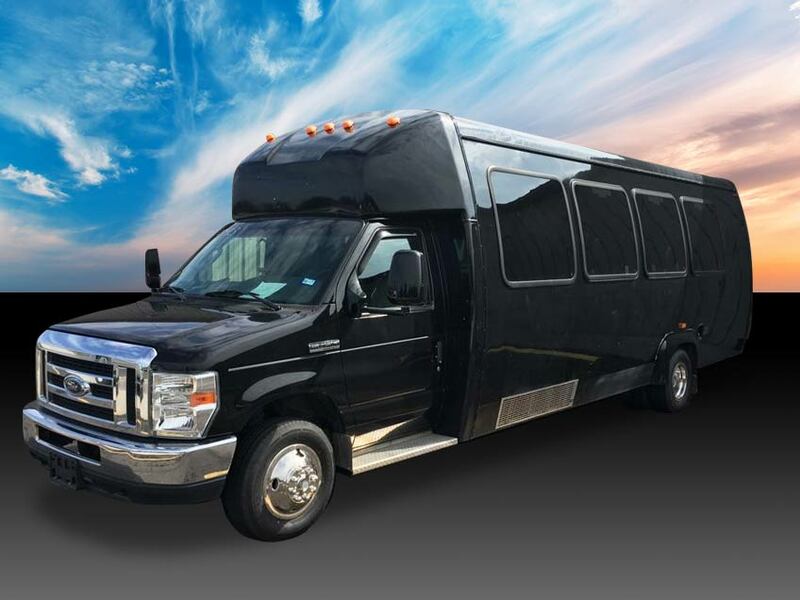 We offer group transportation management consultation to help business managers, event planners and administrative personnel get the right vehicle at the most affordable price. 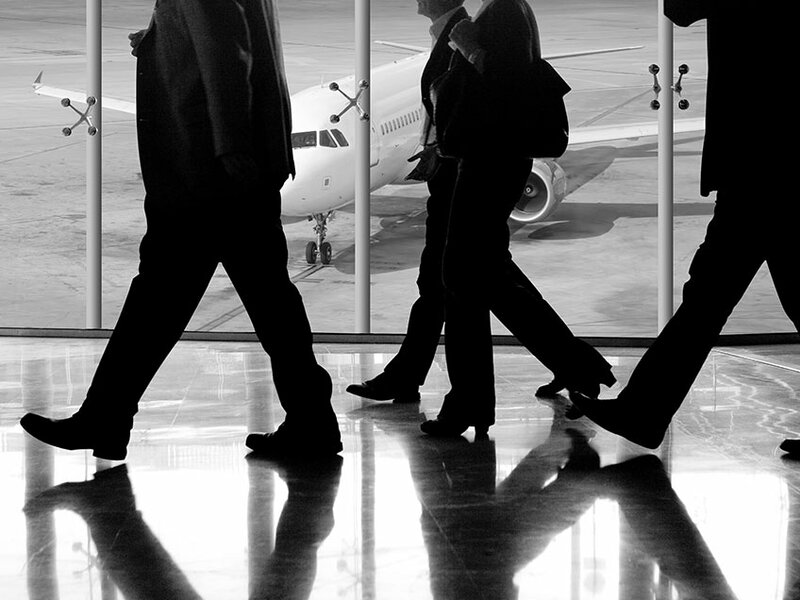 Our ground transportation services encompass a wide variety of business class transportation and logistical support. 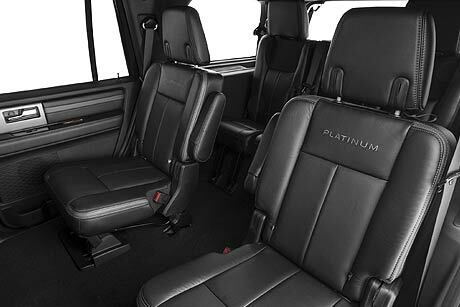 Birmingham Limousine Service offers new model executive shuttles and coaches that feature the latest in safety, comfort and technology. We operate a complete line of Ford Transit Livery Mini Buses, Executive Shuttles and Coaches to service all corporate group sizes. 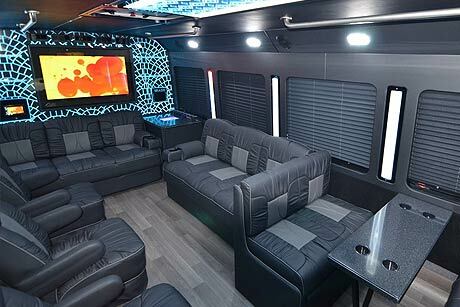 Experience the fun and excitement of a corporate night out or team building experience in one of our limo buses or limo coaches. 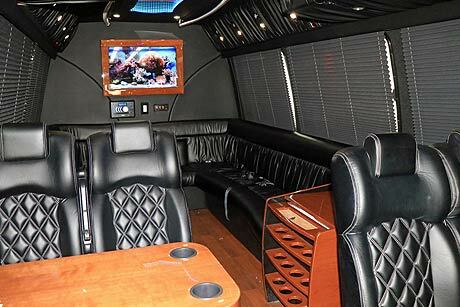 Celebrate your next business outing in style and comfort while entertaining your clients in the finest limo in Toledo. 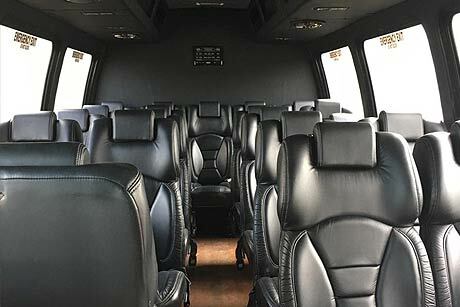 Experience the lights, action and comfort while being transported to your destination in grand VIP style! Birmingham's corporate car division provides full service ground travel management solutions for today's leading businesses and travelers. Our corporate car transportation services encompass a wide variety of business class chauffeured services and logistical support. As Ohio's premier ground travel resource, Birmingham Limousine Service delivers consistent, dependable and a personalized travel experience to each and every client. We make it our goal to treat each client personally and individually. It's our personalized chauffeured transportation experience that sets us apart from other on-demand car service providers. Here at Birmingham Limousine Service, your chauffeur will greet you with a smile and help you with any luggage that you may have. 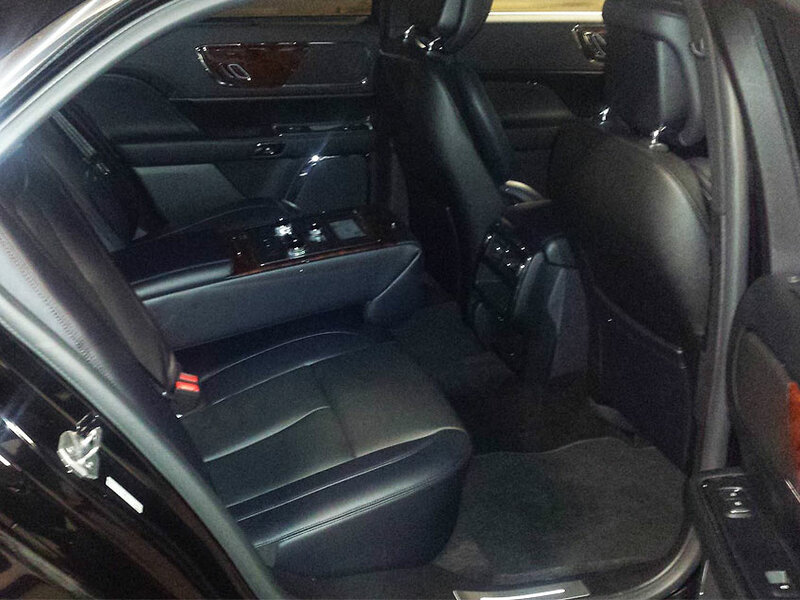 Sit back and relax as you experience the ultimate in Toledo and nationwide executive car services. Call us for a free quote or Book Online. 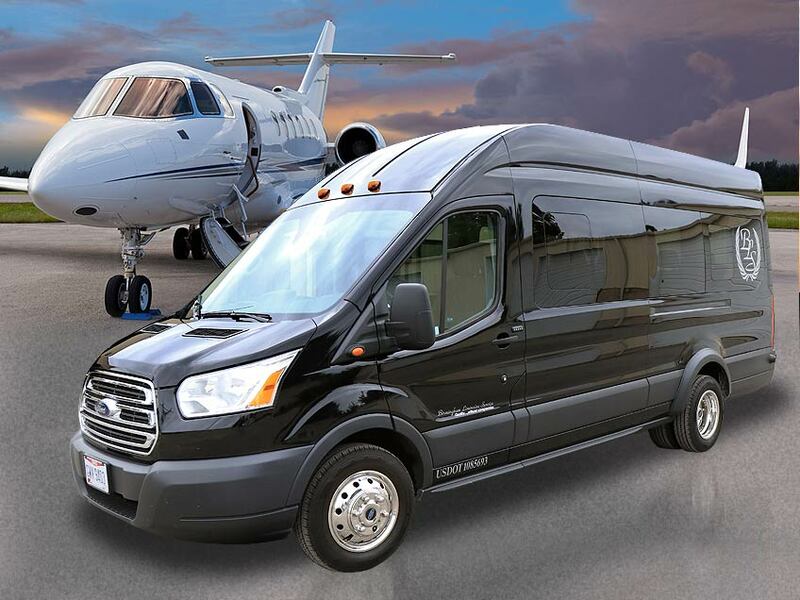 Birmingham Limousine Service offers technology advanced, Ford Transit Livery Van rentals for a wide range of group transportation needs. From corporate events to special events, our Transit Livery Vans will meet your specific group transportation requirements. Featuring comfortable seating for up to 15 passengers, plenty of luggage space, a center aisle, easy access through wide-opening side doors and ample leg room to allow fast and hassle-free movements throughout the vehicle. Our Transit Livery Vans are perfect for any business outing, special occasion, airport transfer or getting to and from a sporting event. Call us for a free quote or utilize our easy - Online Reservation System to look up a rate or book your reservation today. 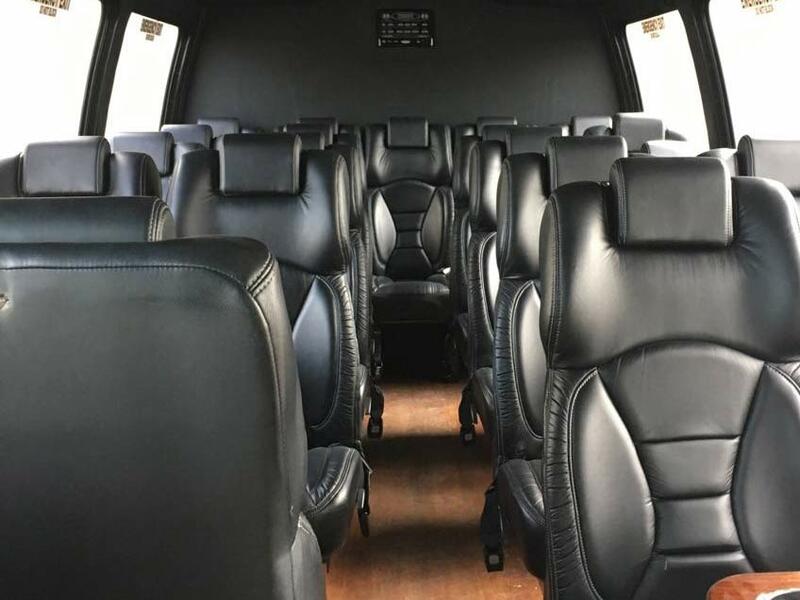 Our executive shuttles are perfect for corporate excursions, business meetings, convention transportation, large group airport transfers, hotel & resort transportation and any special event where you need a group transported in a safe and efficient manner. 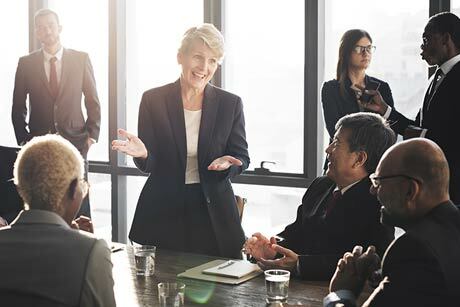 Since 1992, Birmingham Limousine Service has built upon our executive transportation reputation for delivering on-time, dependable business class group transportation at affordable rates. Our team of transportation professionals are trained and ready to exceed your Toledo shuttle transportation service needs. We offer a complete transportation solution and logistical support for your next event.